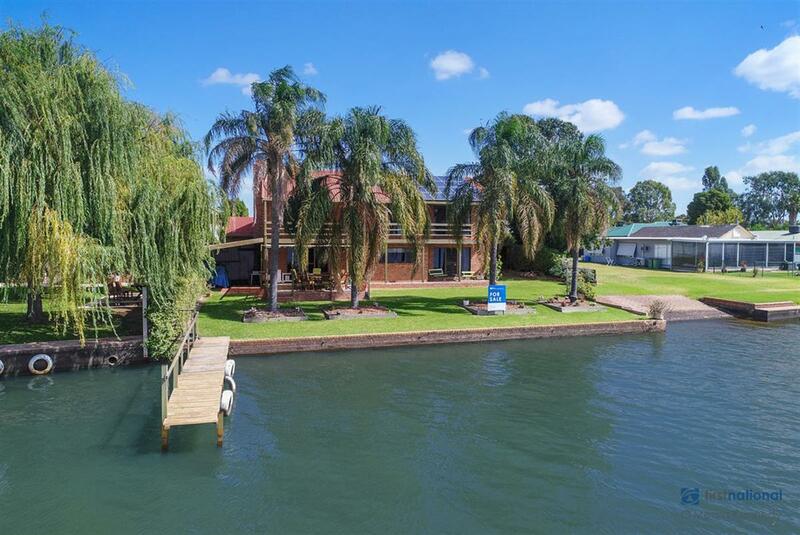 Loading the video ... Just off the strip and neat as a pin, make a wise decision and smart start, add to your investment pool, downsize with nothing to do... choose your lifestyle in Mulwala only steps away from the Lake. 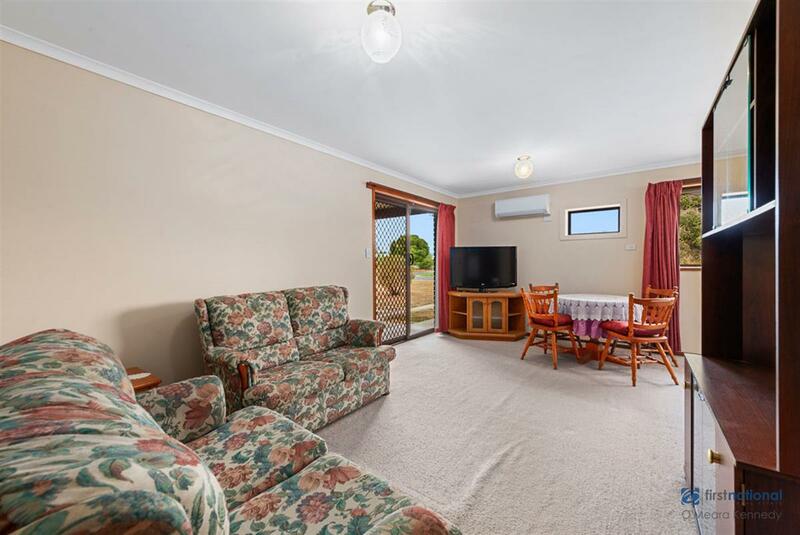 Open plan with the ability to zone off bedrooms. 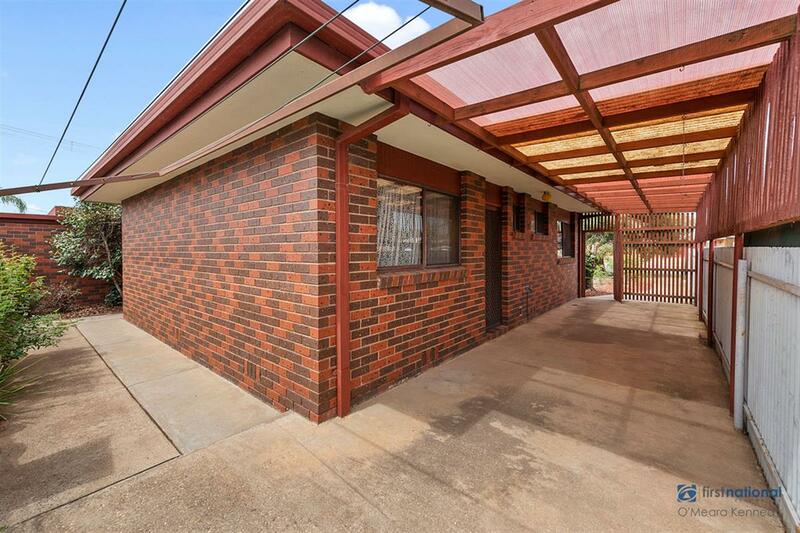 With a private wrap around courtyard, and plenty of outdoor storage space, carport, reverse cycling heating/cooling. 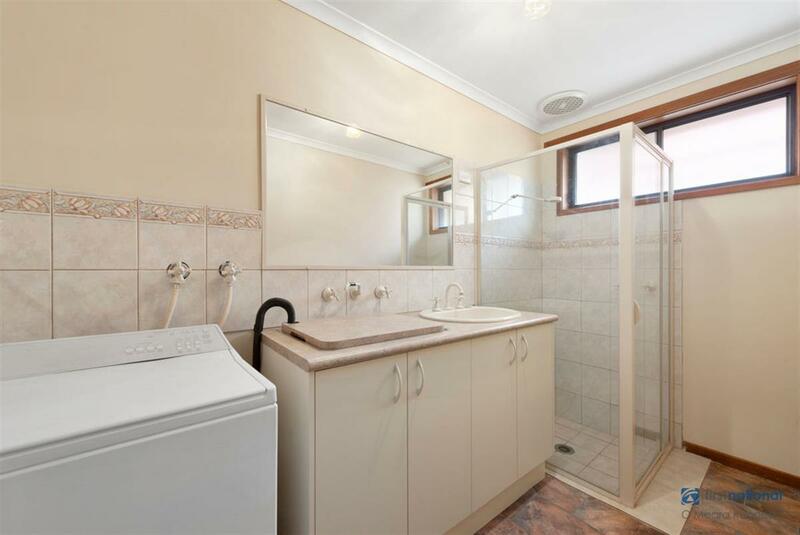 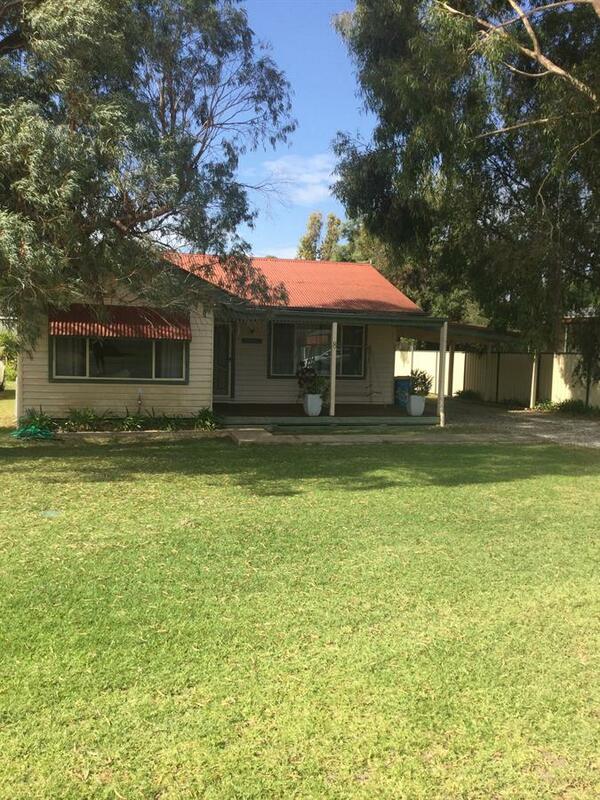 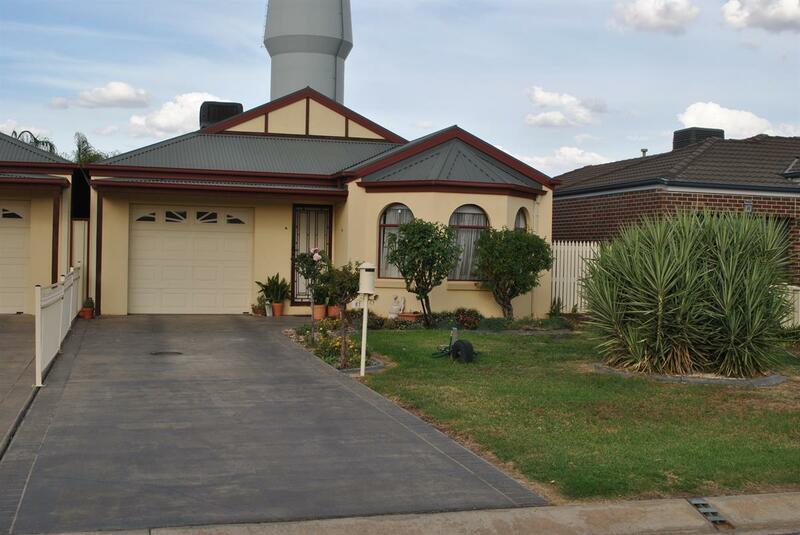 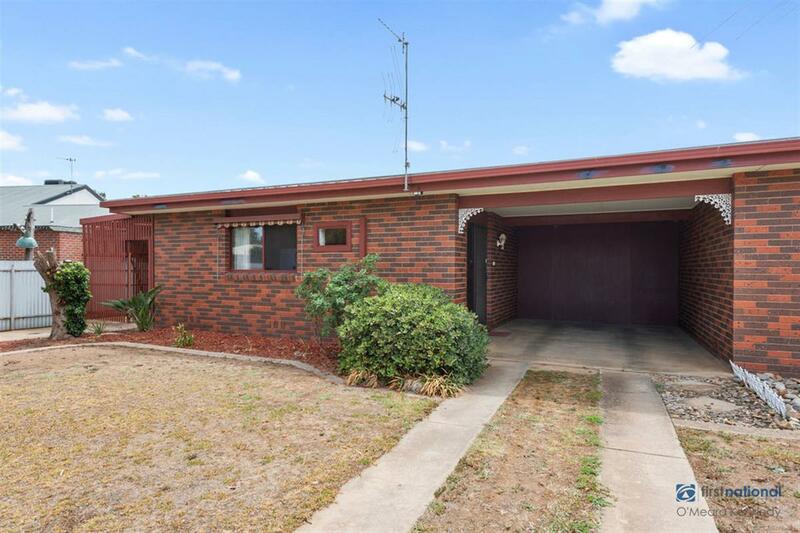 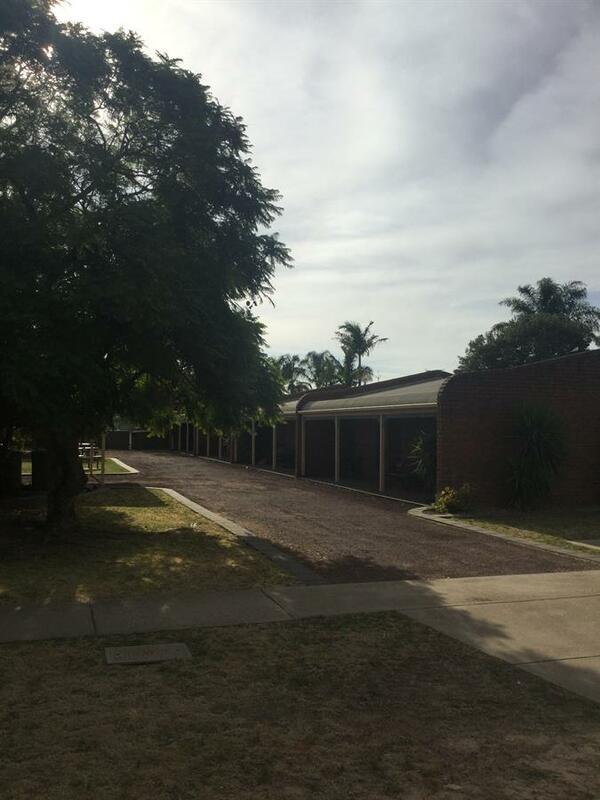 Walk to all amenities required in central Mulwala, this is low maintenance in a lifetime location. 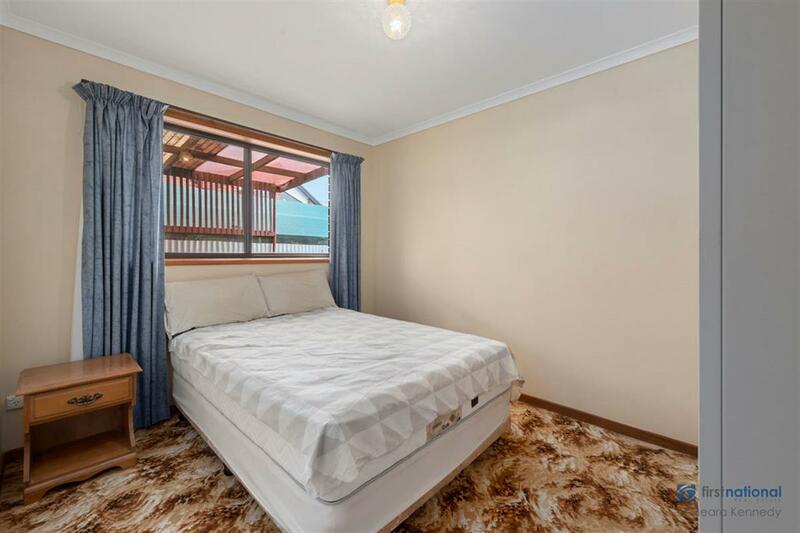 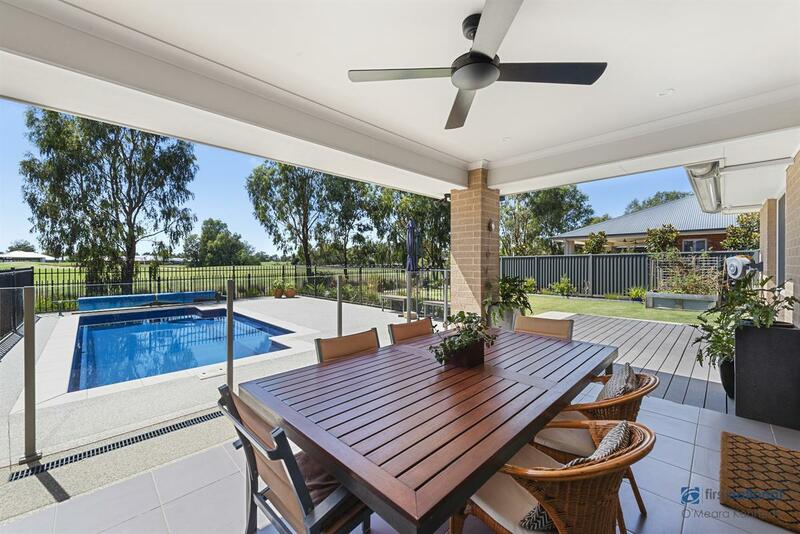 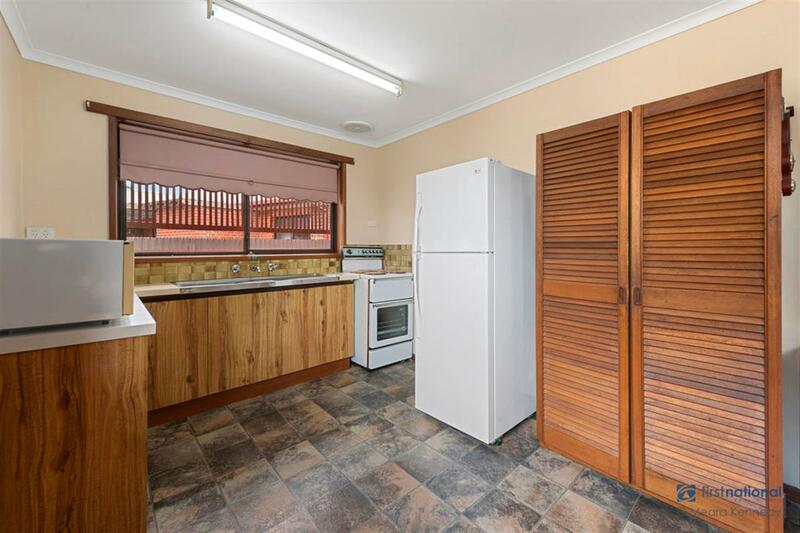 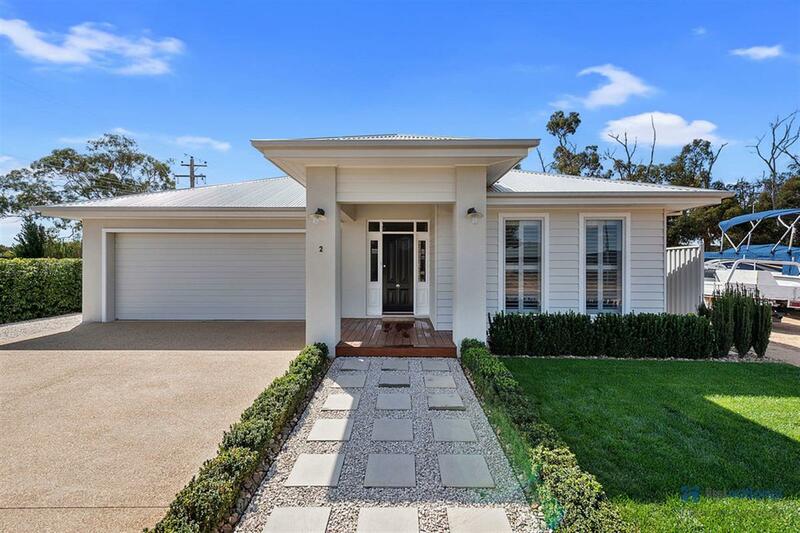 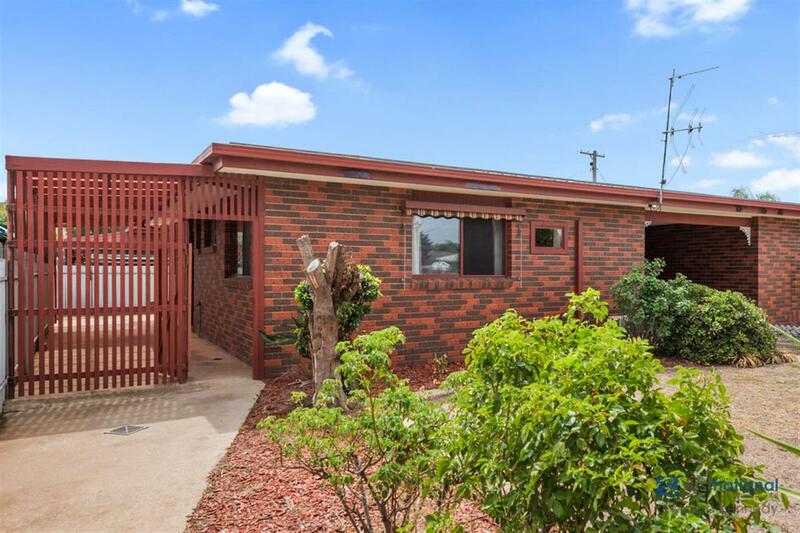 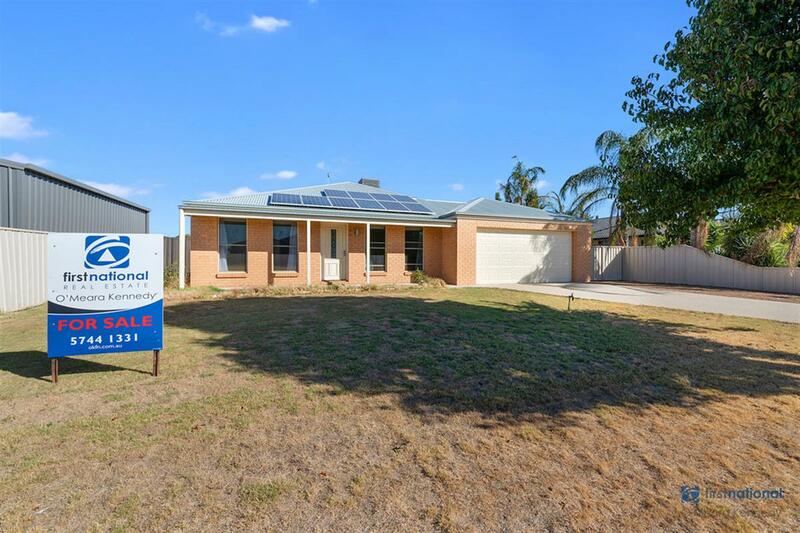 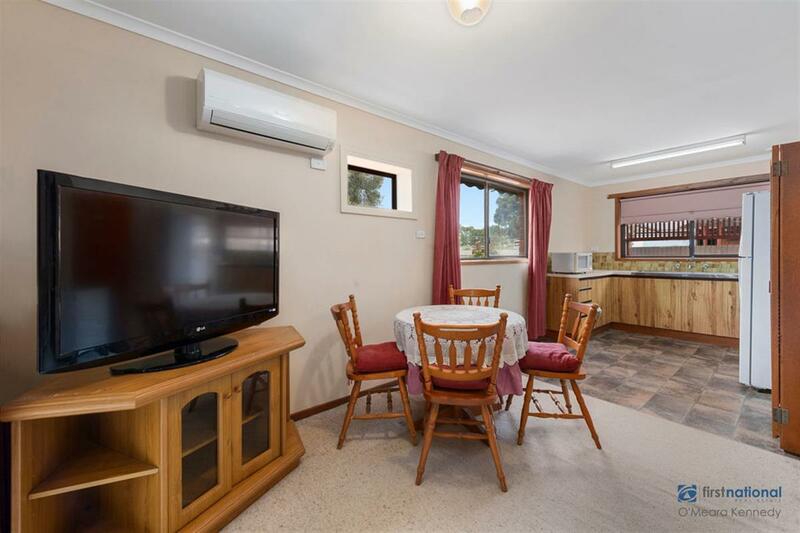 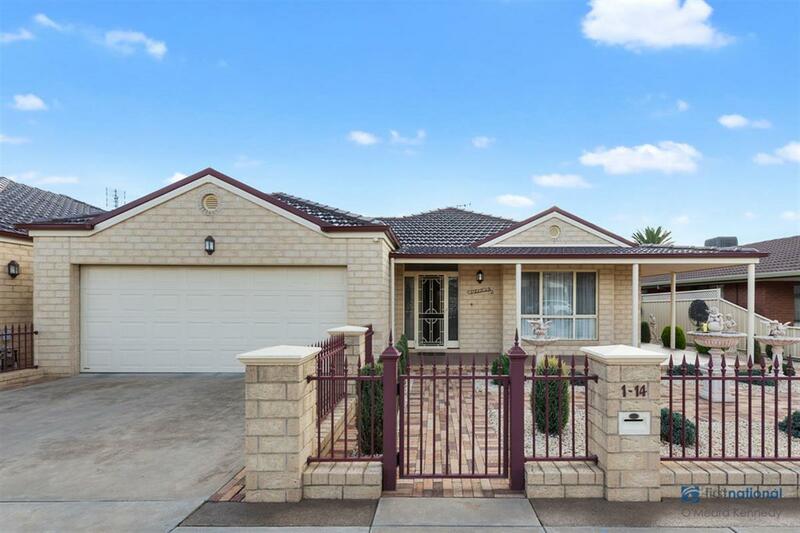 Just off the strip and neat as a pin, make a wise decision and smart start, add to your investment pool, downsize with nothing to do... choose your lifestyle in Mulwala only steps away from the Lake. 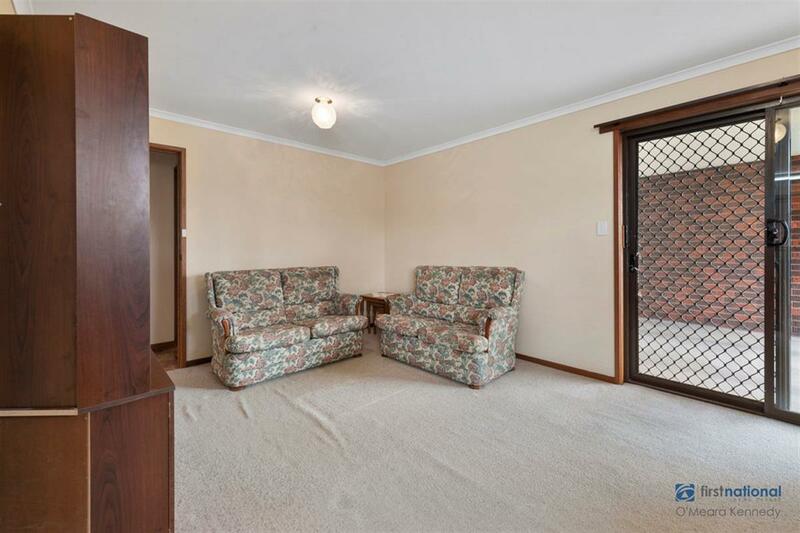 Open plan with the ability to zone off bedrooms. 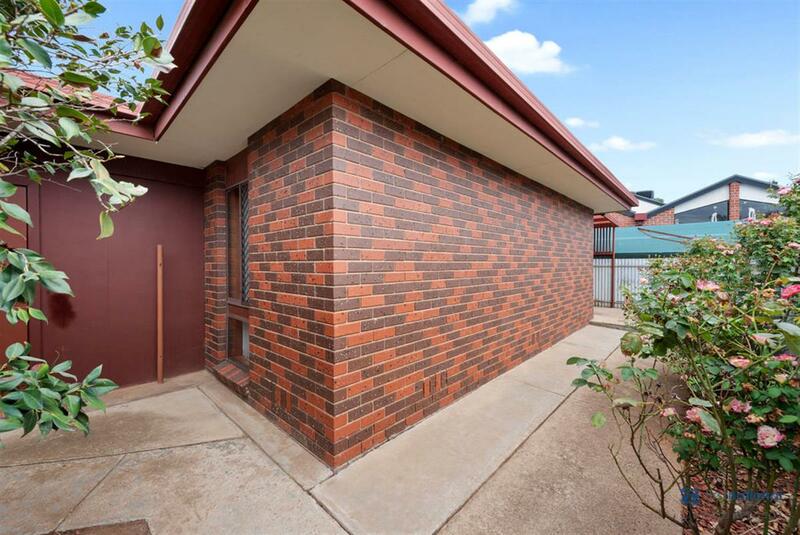 With a private wrap around courtyard, and plenty of outdoor storage space, carport, reverse cycling heating/cooling. 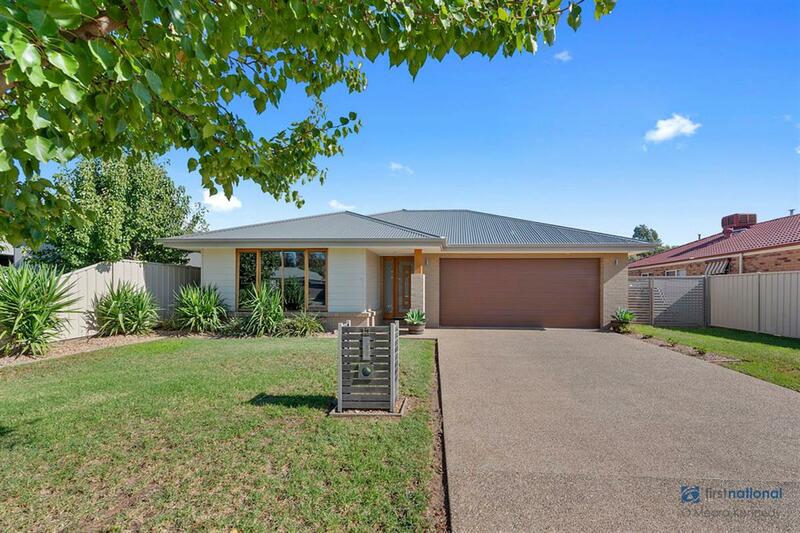 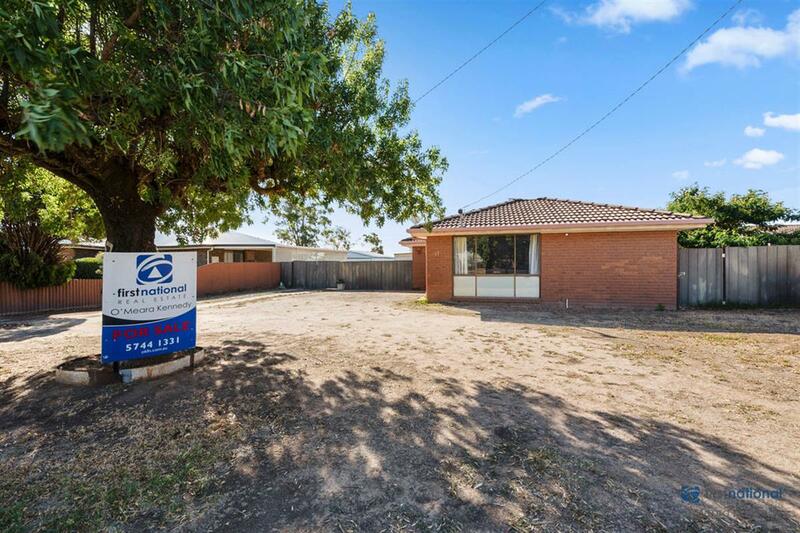 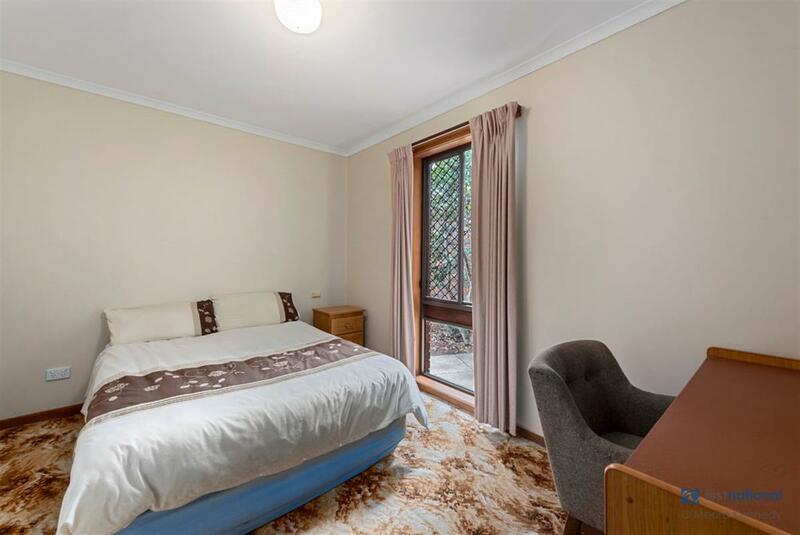 Walk to all amenities required in central Mulwala, this is low maintenance in a lifetime location.